Grouped Options Extension for Magento helps customer to streamline their shopping experience by letting them order the Simple Products with custom options and Configurable Products associated with Grouped Products, all from the same page. There are a lot of people who compare the features and prices of the products before buying. However, customers do not like to click and visit a lot of pages. So, in order to avoid the customer loss, make sure you provide them excellent shopping experience so that they tend to buy from your online store. Well, Grouped Options Extension for Magento can help you in this case. 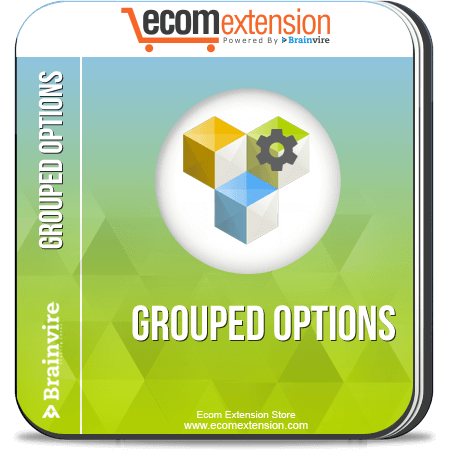 Grouped Options Extension lets users select the options of the grouped products. For example: if users want to buy a Assembled Computer, they would like to buy monitor, keyboard, mouse with customizable options. So, grouped options extension lets them select the color, brand, size, etc of all these Simple Products with custom options and Configurable Products individually and then add them to cart; all from the same page. This will enhance their shopping experience which will be ultimately beneficial to you, as it increases your list of customers. 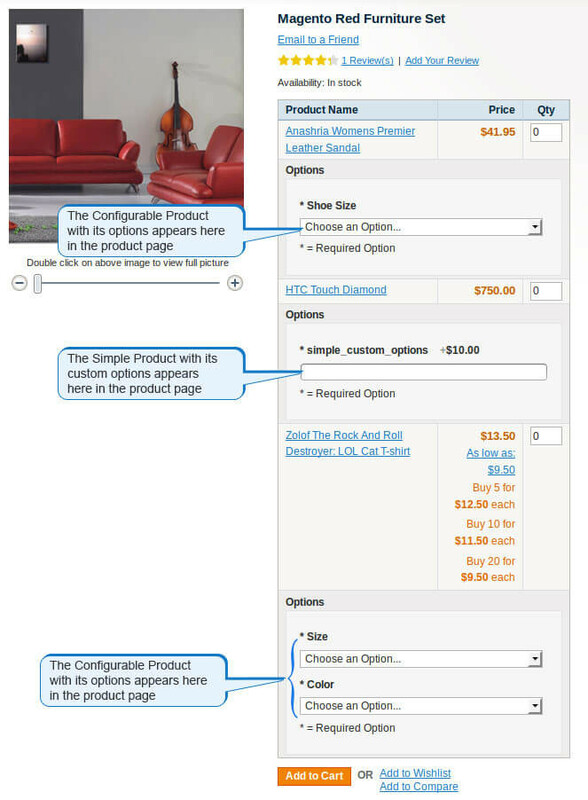 Associate Simple Products with custom options to Grouped Products. Associate Configurable Products to Grouped Products. 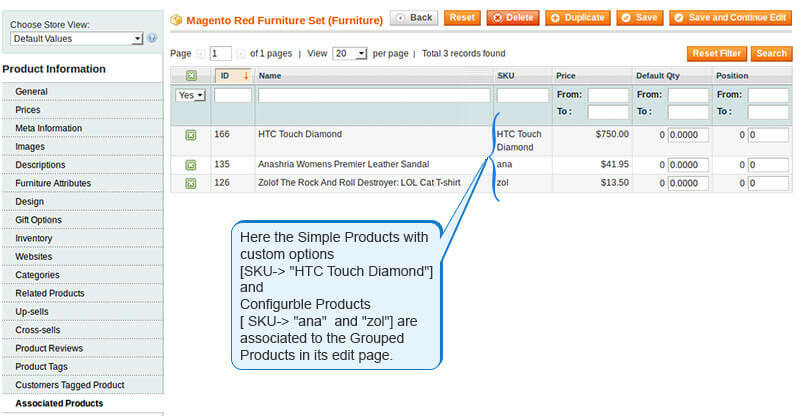 Can select the custom options of grouped products. Supports dynamic and tiered pricing. Can support unlimited grouped products. Enhance your customer experience by getting everything on same page.